OTTAWA -- The first round of negotiations on a new North American Free Trade Agreement will take place Aug. 16-20. 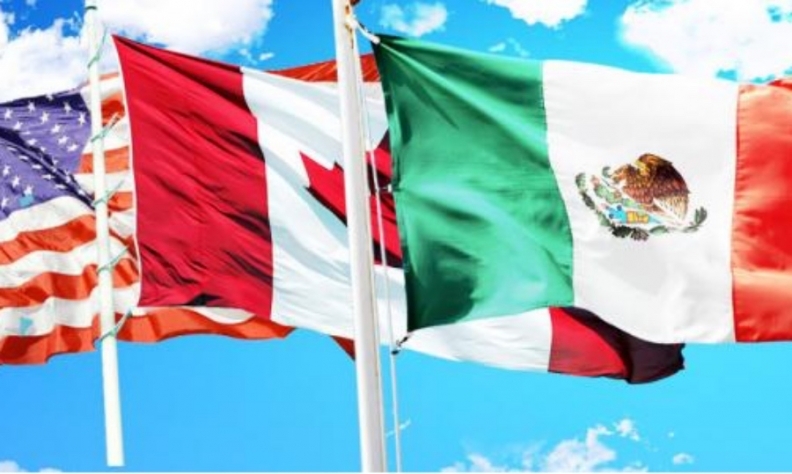 U.S. Trade Representative Robert Lighthizer said Wednesday the initial talks between American, Canadian and Mexican negotiators are to take place in Washington, D.C. He's also announced that John Melle, assistant U.S. trade representative for the Western Hemisphere, will be the chief negotiator for the Americans. Melle is 29-year veteran trade negotiator who has overseen trade with Canada since 2011. The announcement follows a meeting of mid-level officials from all three countries in Washington on Monday to arrange the logistics of the negotiations. There are to be seven rounds of NAFTA talks expected in three-week intervals, Reuters reported. The United States initiated the process for renegotiating the 23-year-old trilateral trade agreement in May, in keeping with President Donald Trump's promise to get a better deal for his country. This week, the Trump administration also released its set of priorities for the talks, and there is pressure on Canadian lawmakers to do the same.